This is not exactly a surprise after such a successful - and sold out - Irish Open this year. 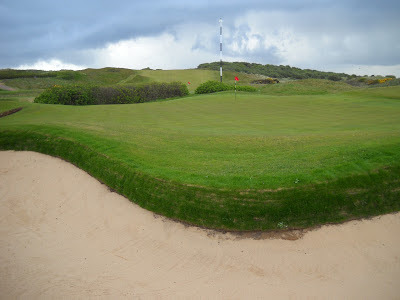 The course was immaculate and, despite the weather, hosting the tournament was a triumph for the club... and Irish golf/tourism. Will it be enough to convince the R&A? Time will tell.